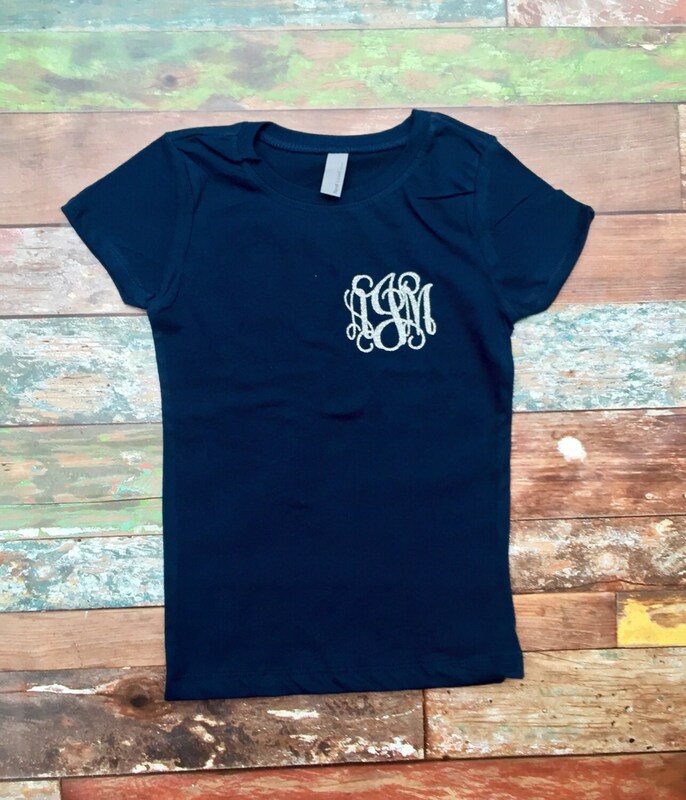 Monogram short sleeve fitted t shirt for women, teens, and little girls! 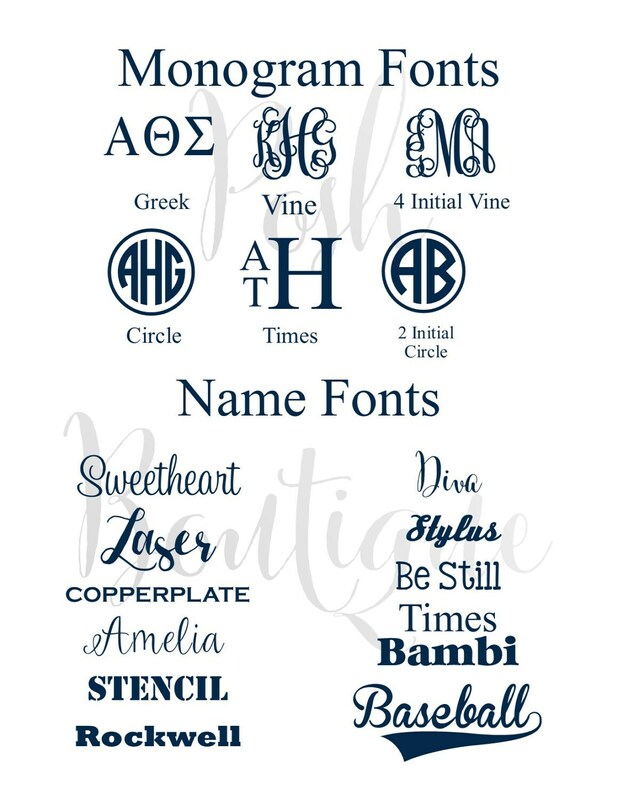 We offer group discounts on our monogrammed shirts with coupon code WEDDING used at checkout. 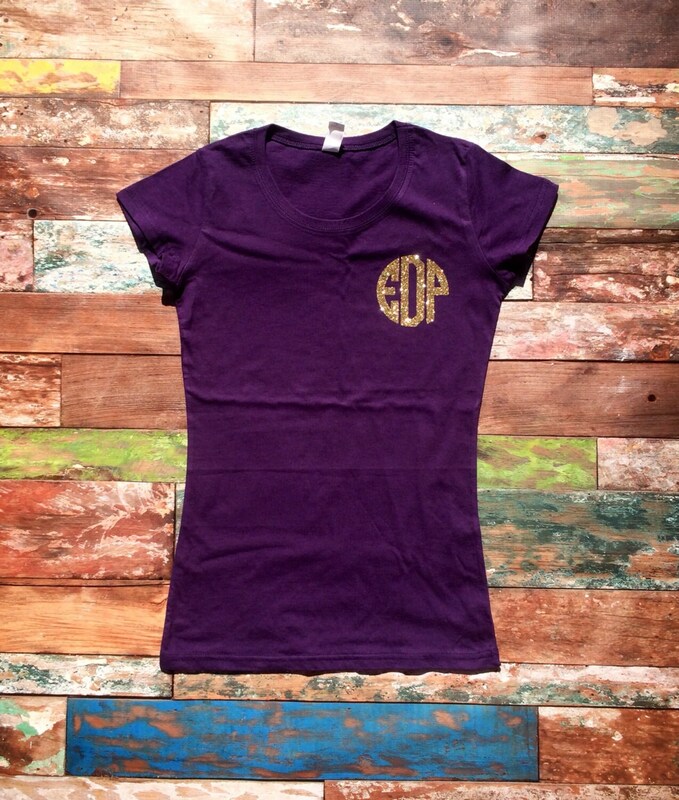 This tee shirt is perfect for family trips, bridesmaid gifts, vacations, or for everyday wear!! 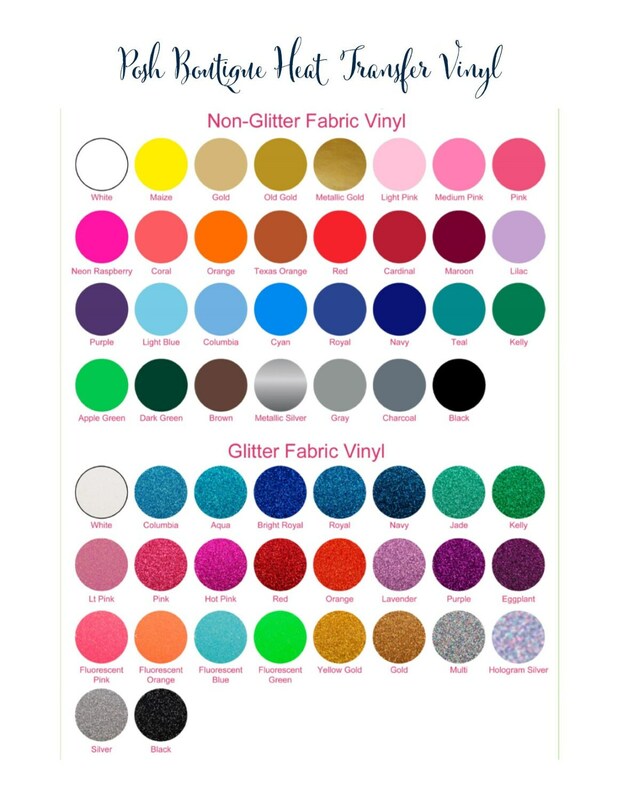 * Please see our color chart and font charts for all available options. Constructed from 1x1, 4.5 oz 100% ribbed fine jersey. 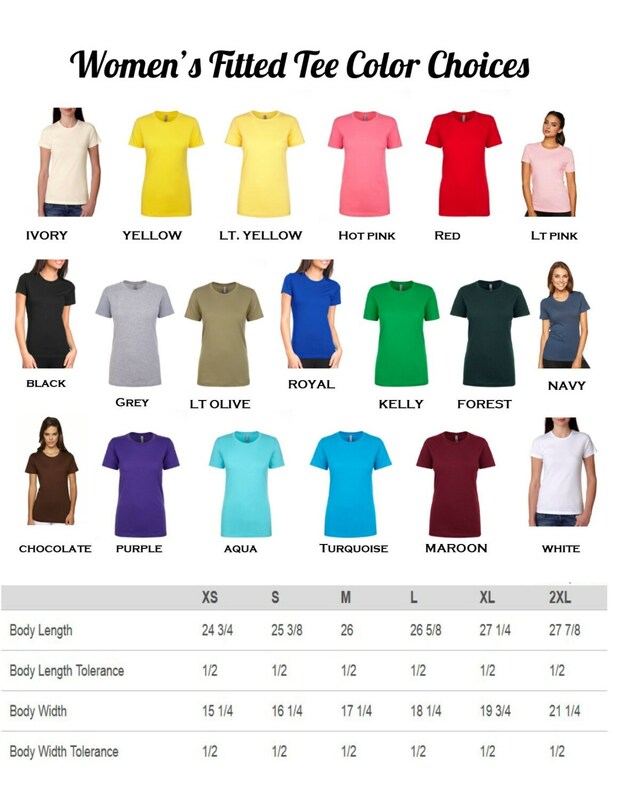 Stylish longer length and contoured cut will fit you to a tee. **Update: The seller did send me a second corrected shirt, and this one was correct. Thank you to the seller. **Update. The shop has since stated they would send me a corrected shirt, yet again. Upon receipt, I will change my review. Very disappointed. I ordered matching shirts for my daughter and me, but upon arrival, the name was spelled incorrectly on one of them. I contacted the shop; they instructed me to verify, which I did, and they did state they would correct their mistake and send me a replacement. When I received the replacement however, the shirt was a completely different color, and was also a V-neck, whereas the original I ordered was not. The shirt that has the misspelled name was the exact shirt that I had ordered, so I'm not sure why this shirt was different. Very disappointing. **Update: The seller did send me a second corrected shirt, which was actually correct this time. Thank you to the seller. **Update. The shop has since stated they would send me a corrected shirt, yet again. Upon receipt, I will change my review. Very disappointed. I ordered matching shirts for my daughter and me, but upon arrival, the name was spelled incorrectly on one of them. I contacted the shop; they instructed me to verify, which I did, and they did state they would correct their mistake and send me a replacement. When I received the replacement however, the shirt was a completely different color, and was also a V-neck, whereas the original I ordered was not. The shirt that has the misspelled name was the exact shirt that I had ordered, so I'm not sure why this shirt was different. Very disappointing.